Whether you want to have an automated conversation or respond to slash commands, bots are extremely useful and play an important part in your day to day life. By Integrating a Slack channel with Automated Bots, bot users can do almost anything you can program them to. 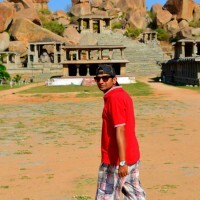 It all depends on the AI we implement in the bot programs to respond to our queries. Bot users have the same qualities that their human counterparts have—they can interact with you, answer your queries, post messages on your behalf, etc. Bot users are controlled programmatically by the AI we integrate in them—which can be anything depending upon your needs. App42 provides a way to build your customized bots and to deploy it on App42 PaaS platform. App42 Platform-as-a-Service is a cloud application hosting and polyglot platform which supports multiple languages and frameworks. Here we are explaining how you can configure Slack Bots as per your requirement and can easily host the same on App42 PaaS that provides complete web hosting services across multiple frameworks. Once Node.js server is running successfully on your local system we need to do the Custom integration of bot on slack dashboard. Slash commands enable you to listen to a custom command across the slack channels, and trigger a POST or GET request to a configurable endpoint. In this case, endpoint will be the Node.js application that will be deployed on App42 PaaS. 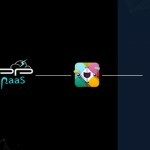 ● Follow the App42 PaaS deployment steps given at the end of this doc. 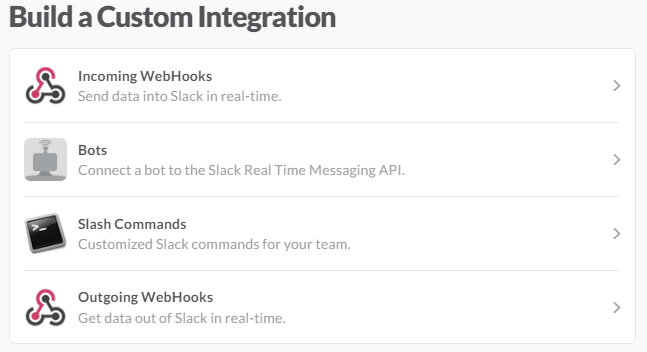 Now, you will need to create a Slack Bot for which the above steps are being follows. Slack Bot works on RTM (Real Time Messaging) principal. 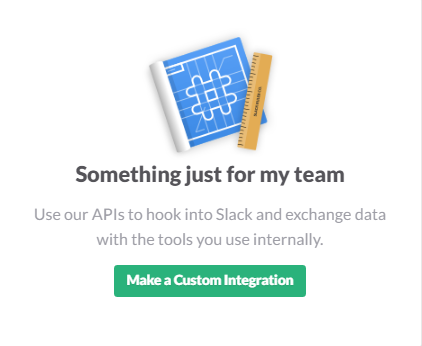 Again go to Slack Custom Integration and select Bot option to create a Slack Bot. Enter a name of the Bot that you want to create. Here are the steps, you need to follow for deployment of your Node server. Note: For proper messaging you will need to write your AI logic in the sample app and check the bot functionality.